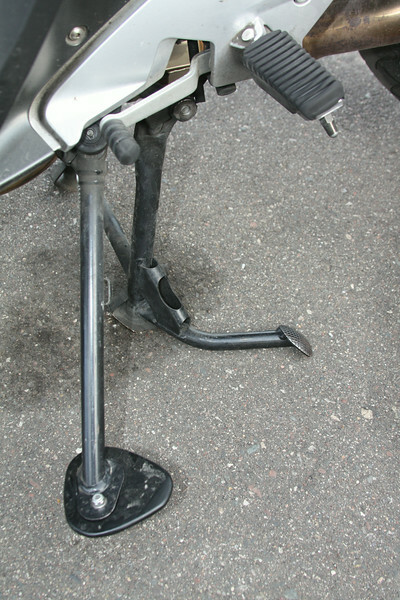 Fatfoot mounted on a 2012 R1200RT. Hand fabricated from aluminum with a diamond plate base. Comes with stainless steel countersunk hardware. Email me at dakotabeemer@hotmail.com to order.